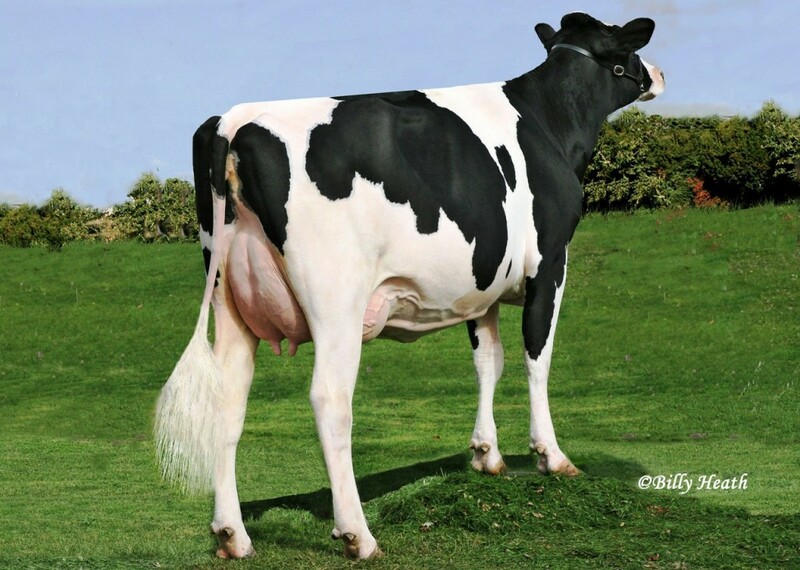 Selling are five #2 grade IVF SEXED KANZO (GTPI+2800 +934NM$ +2.53UDC) embryos out of a +2675G Modesty daughter x VG-85 Monterey x VG-85 Mogul x VG-85 Planet back to RUDY MISSY! High MODESTY daughter back to Rudy Missy! Balanced index and type pedigree!